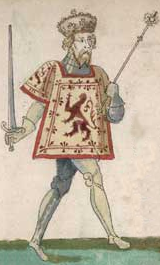 Alexander III was King of Scots from 1249 until his death in 1286. 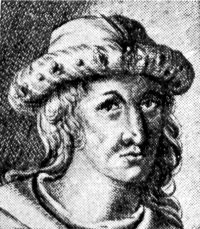 Patrick de Dunbar, 9th Earl of March, was a prominent Scottish magnate during the reigns of Robert the Bruce and David II. 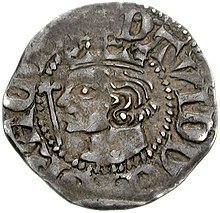 Agnes, Countess of Dunbar and March, known as Black Agnes for her dark complexion, was the wife of Patrick, 9th Earl of Dunbar and March. 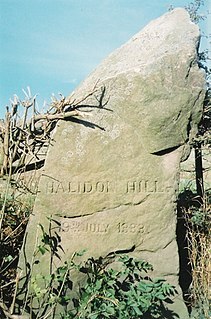 She is buried in the vault near Mordington House. 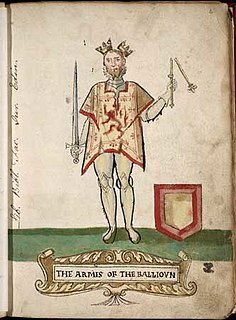 Edward Balliol was a pretender to the Scottish throne during the Second War of Scottish Independence. 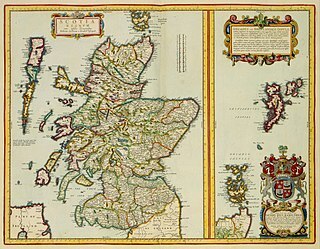 With English help, he briefly ruled parts of the country in three periods between 1332 and 1336.